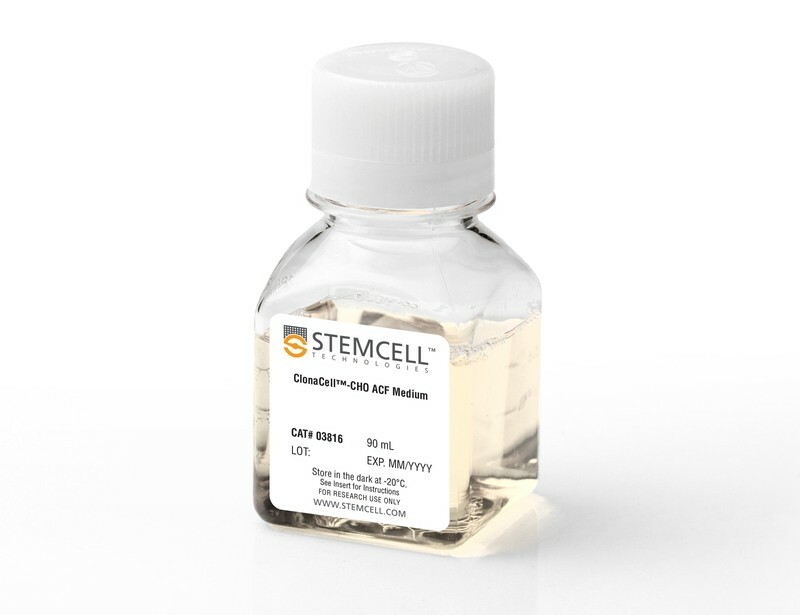 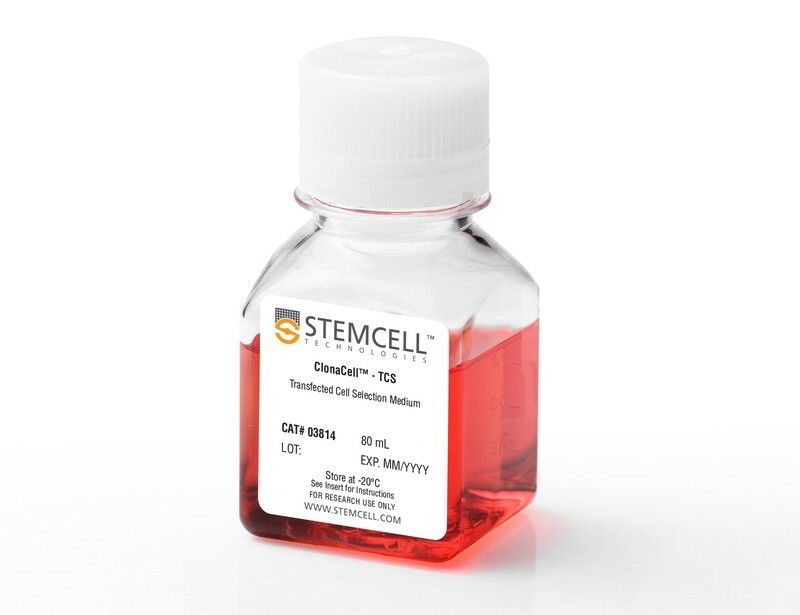 Cloning hybridomas and CHO cells can be done faster and more efficiently using semi-solid cloning, compared to traditional cloning techniques. 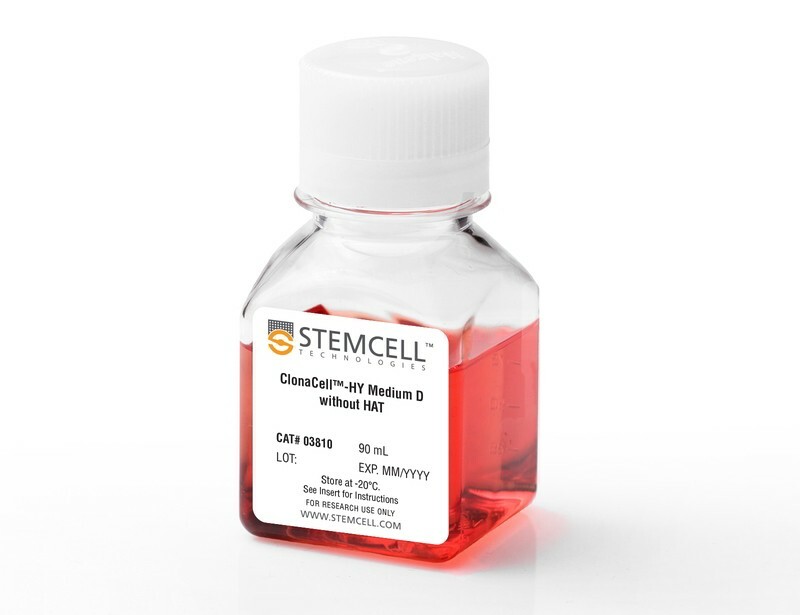 During semi-solid cloning, individual cells are immobilized within a viscous, semi-solid medium and grow into discrete, monoclonal colonies. 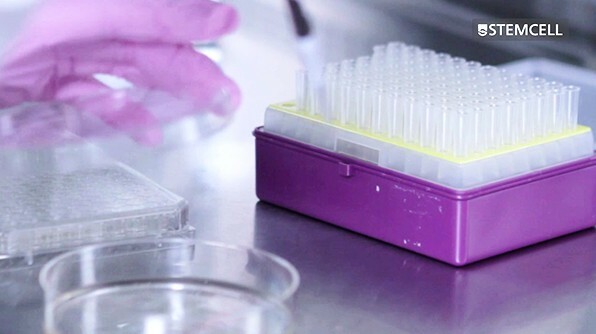 Picking these colonies enables isolation of a large number of diverse clones with a high probability of monoclonality. 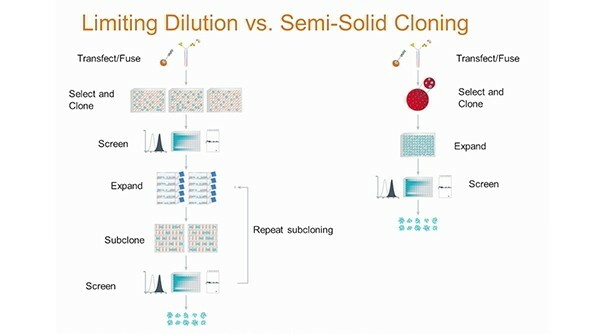 Semi-solid cloning reduces or eliminates empty cloning wells, allowing more clones to be isolated using fewer resources. 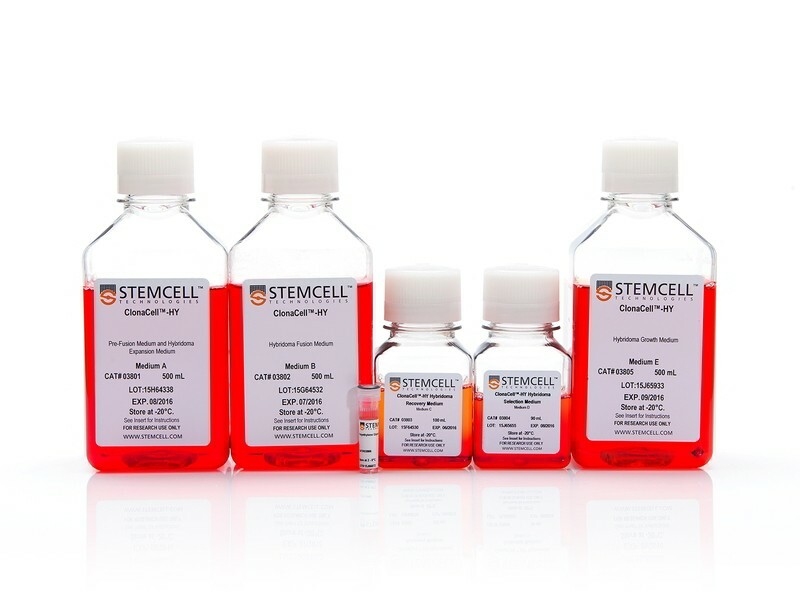 Semi-solid cloning also facilitates easy isolation of both fast- and slow-growing clones, thus increasing clonal diversity and making it easier to find rare, high-producing or functional clones.